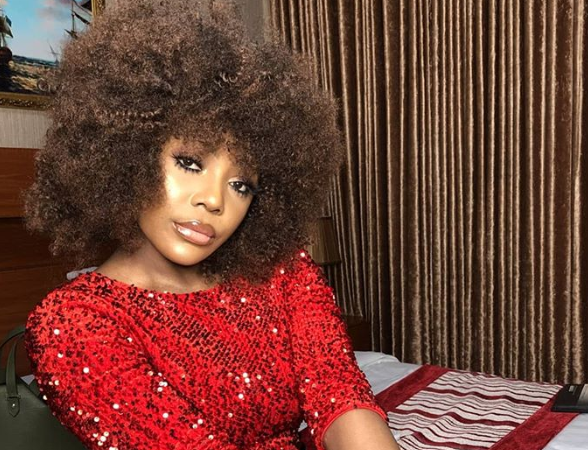 A mom-of-5 and a pastor’s wife, Christabel Idahosa has been left in shock and agony after she discovered that her pastor husband, Glory Idahosa just got married to a woman he had introduced to her as his sister. 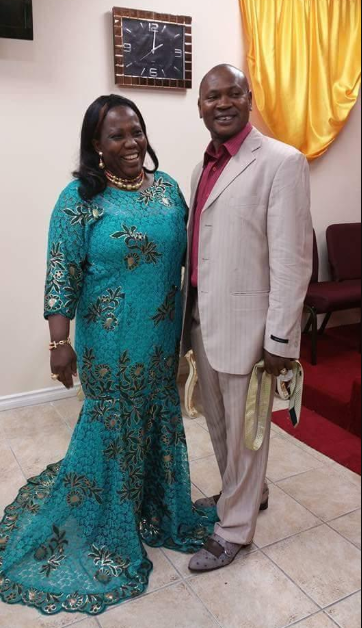 According to a source, Pastor Idahosa abandoned his wife and children in Canada, and returned to Nigeria to marry the lady he introduced as his sister. 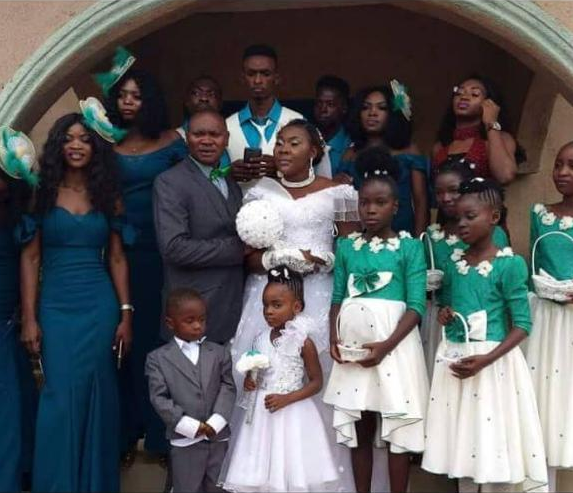 The Nigerian man & pastor, who is said to have been jobless for most part of their marriage which produced 5 children– 4 girls and 1 boy, came to Nigeria with his wife and kids 5 years ago, and introduced them to one Splendour Patrick, whom he claimed was his sister and later returned back to their base. He had introduced Splendour as his younger sister and his wife, Christabel believed him. 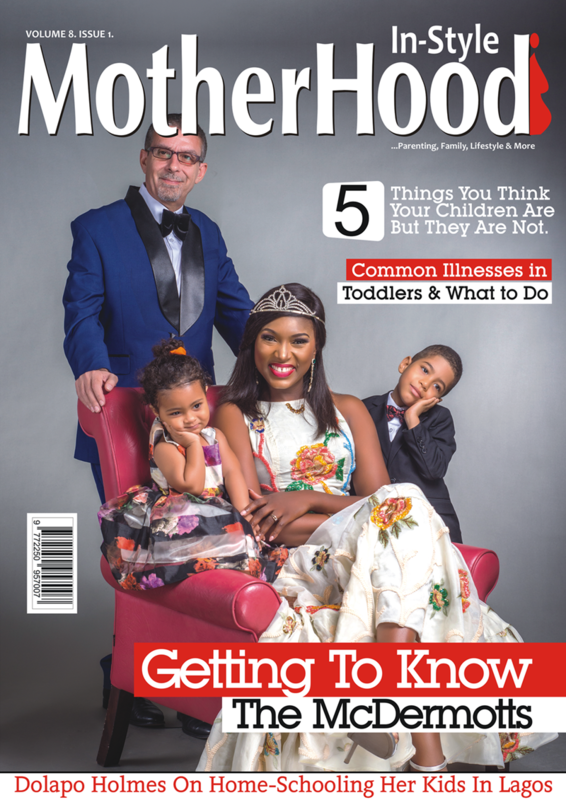 With his lack of job then, information gathered also revealed that his wife, Christabel to whom he’s been married for more than two decades, took care of the home and financial responsibilities, up until 3 years ago when he opened a church- Power House of Prayer Ministries, in Canada with the help of his wife. In 2016, Pastor Idahosa had returned to Nigeria to open a branch of the church, also, allegedly with money given to him by his wife and the church in Canada. 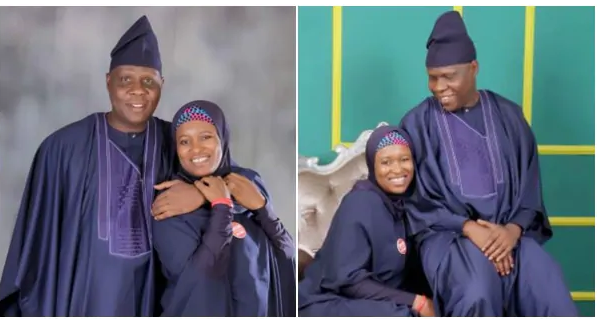 Before then, Pastor Idahosa had told his wife he needed money to open a branch of their church in Nigeria and he was handed 2.8 million Naira to that effect. 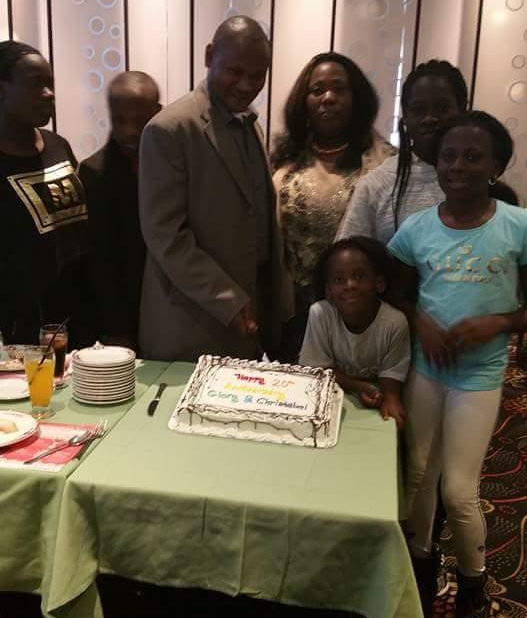 He then set out for Nigeria where he stayed for months with the excuse that he was busy working to help the church pick up; he returned to his family in Canada months later. In June 2018, Christabel had returned home to find her husband packing his bag. 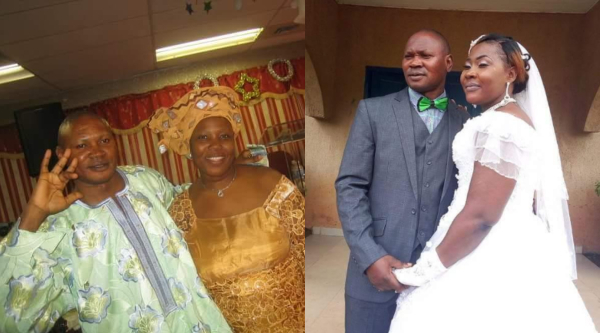 He informed his wife that his mother died and he needed to return to Nigeria urgently. He also claimed he needed to attend some family meetings and look into the progress of the church in Nigeria. 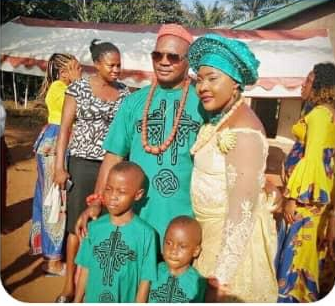 His wife had stayed back in Canada with their children, not suspecting anything, until last night when she saw her husband’s Facebook page being updated with wedding photos. She found out that her husband just got married to Splendour Patrick whom he claimed was his younger sister. It also turned out that they already have 2 sons who seem to be about 5 and 3 years old. 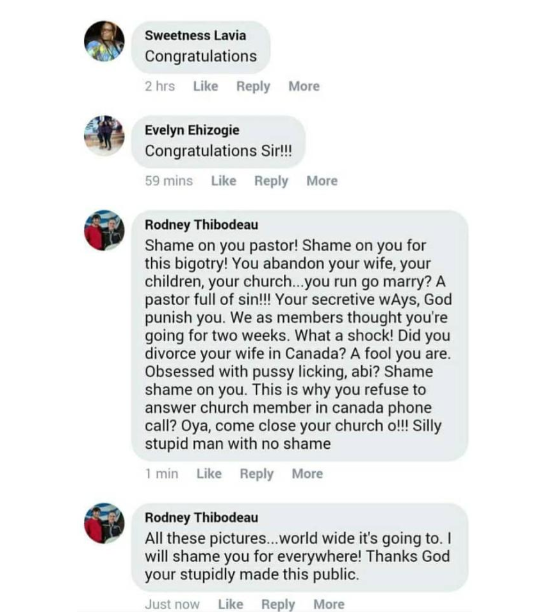 The unfaithful pastor has been criticized mercilessly on Facebook after his 1st wife’s family members exposed his infidelity and he proceeded to block them on Facebook. His church members in Canada also got upset after finding out that their pastor is guilty of bigamy. They, as well have called him out on Facebook and they are asking him to come and close the church in Canada. 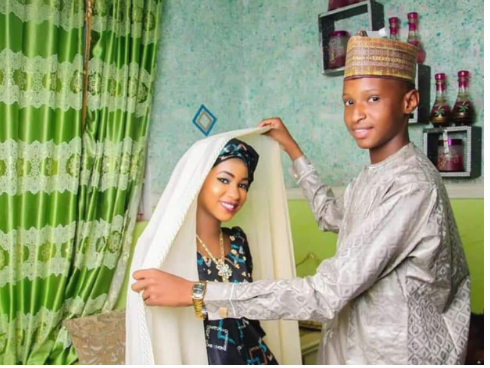 They claim they had been trying to reach him when he was gone for long but he never answered his calls; only to discover on social media that he had taken another wife.